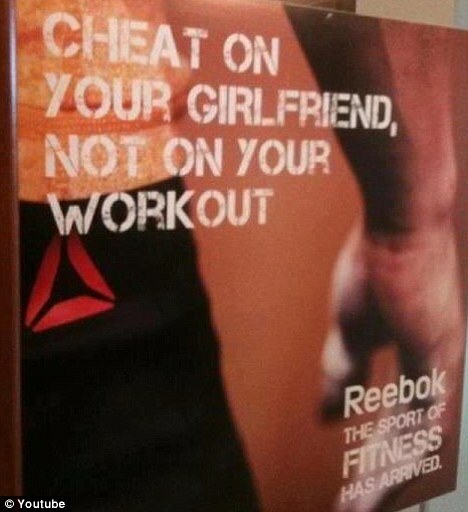 Crossfit and Reebok have partnered together and here is one of their new ads. This ad lasted exactly one day before it got pulled. It states, "cheat on your girlriend, not on your workout. The sport of fitness has arrived." More at the Huffington Post.